The SPX Dance Company is for students who have achieved proficiency in ballet, jazz and modern technique. The course is a supplement to dance training outside of St. Pius X. Students participate in ballet, jazz, Pilates and modern classes at the most advanced level. Students are exposed to guest teachers and choreographers and an enhancement of technique, stage presence, and performance quality are targeted. 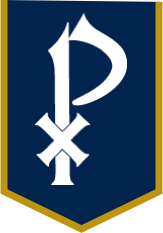 Dance Company members represent the St. Pius X Dance program as a class and as an extra-curricular activity. 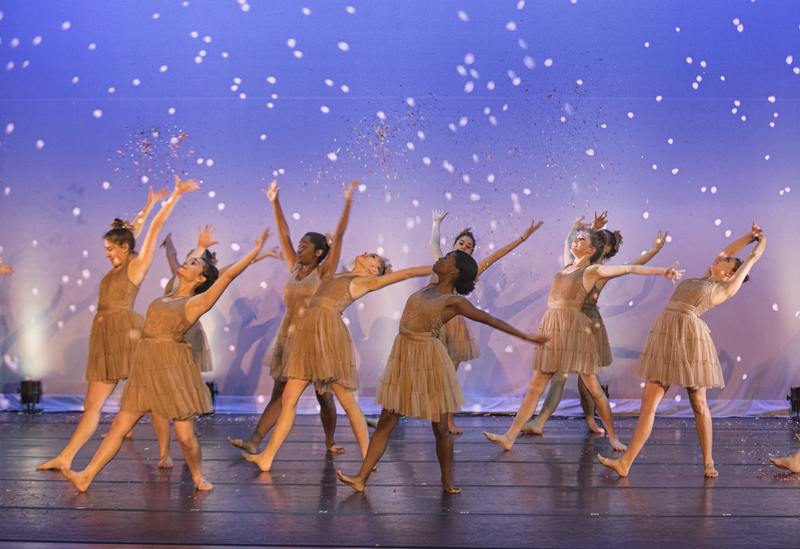 Students perform at Open House, Morning of the Arts, the Fine Arts Assembly, outreach projects, the annual Spring Dance Concert and the Novo Choreography Project.